Your January 2019 breakdown of key movements across the estate agency sector from PrimeResi. Links to all full stories are provided at the end of each summary. 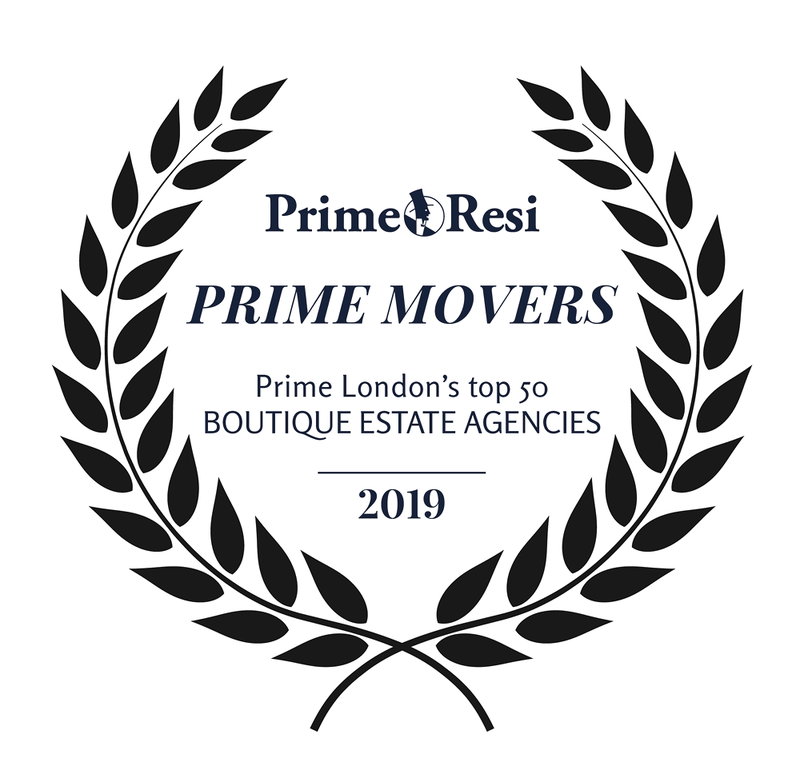 Beauchamp Estates, Aston Chase and Wetherell topped PrimeResi’s annual “Prime Movers” index of London’s top 50 boutique sales and lettings agencies. 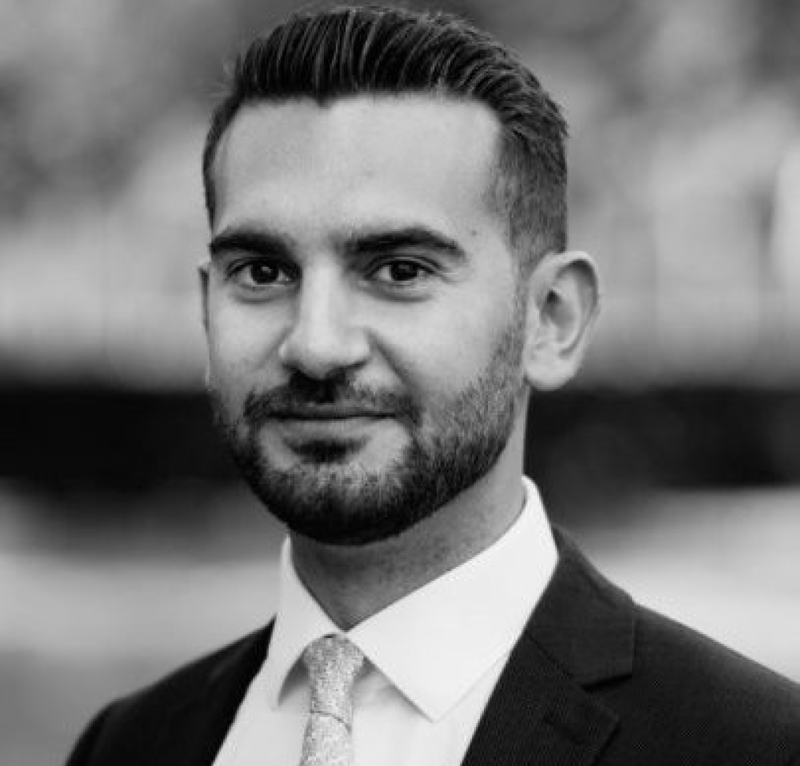 Savills has changed its residential team structure in prime London, creating a new dedicated super-prime team, and combining top-end development sales with the wider PCL resi agency operation. Claire Reynolds and Phillippa Dalby-Welsh have stepped up to become joint heads of Prime Central London, while Richard Gutteridge now has a remit to oversee all prime and super-prime sales across PCL. 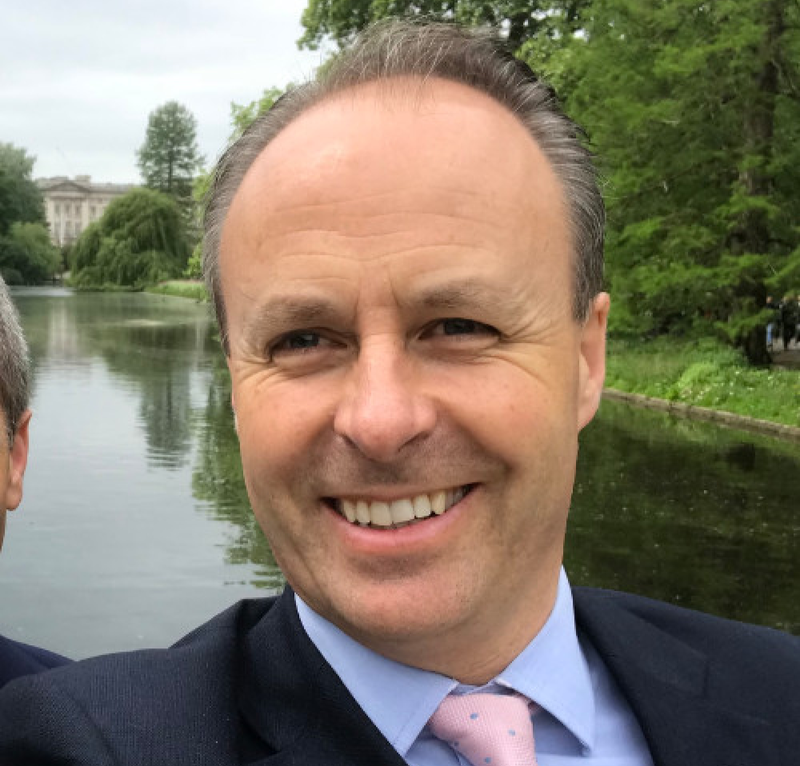 Jonathan Hewlett continues to head Savills’ overall London residential business, and Ed Lewis continues to run London residential development sales. 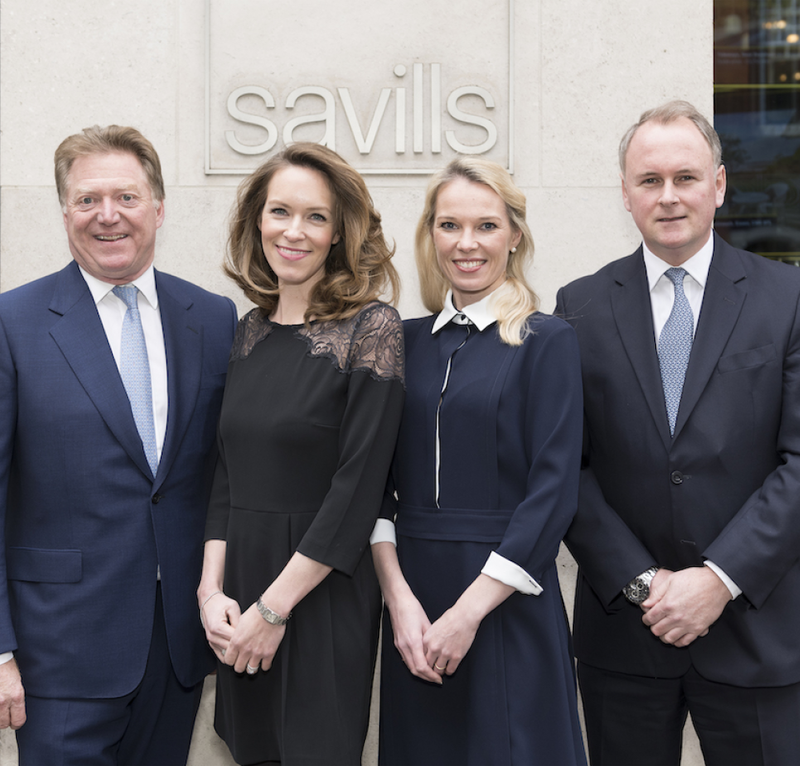 The “coming together” of Savills residential agency and residential development sales specialists is intended to “build clear market leadership in the capital’s highest value markets”. 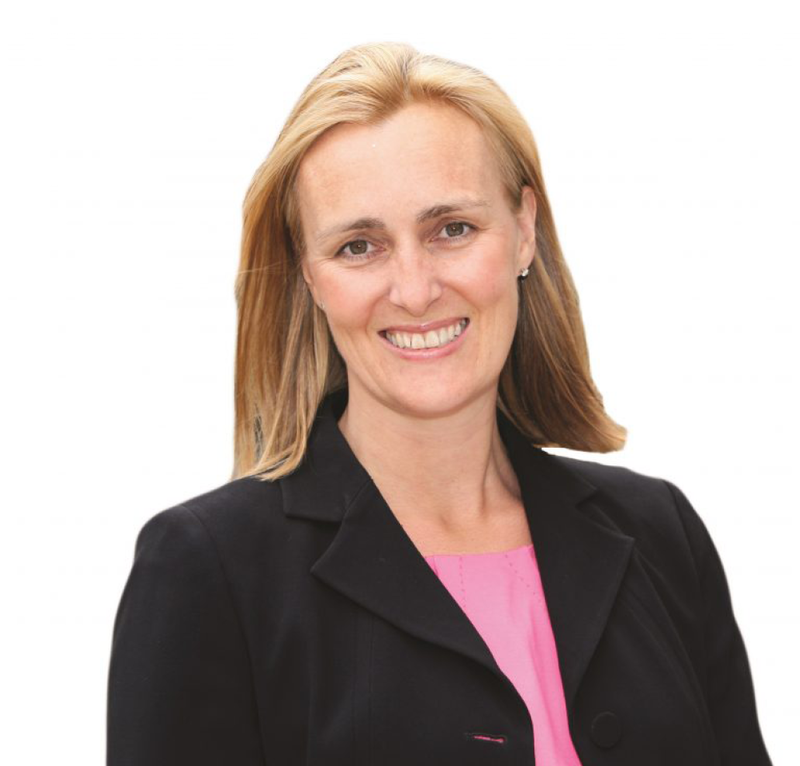 Carter Jonas has named Lisa Simon as its new Head of Residential, taking over from Rory O’Neill, who recently stepped down after four years at the helm but continues to lead the firm’s southern residential business from Marlborough. 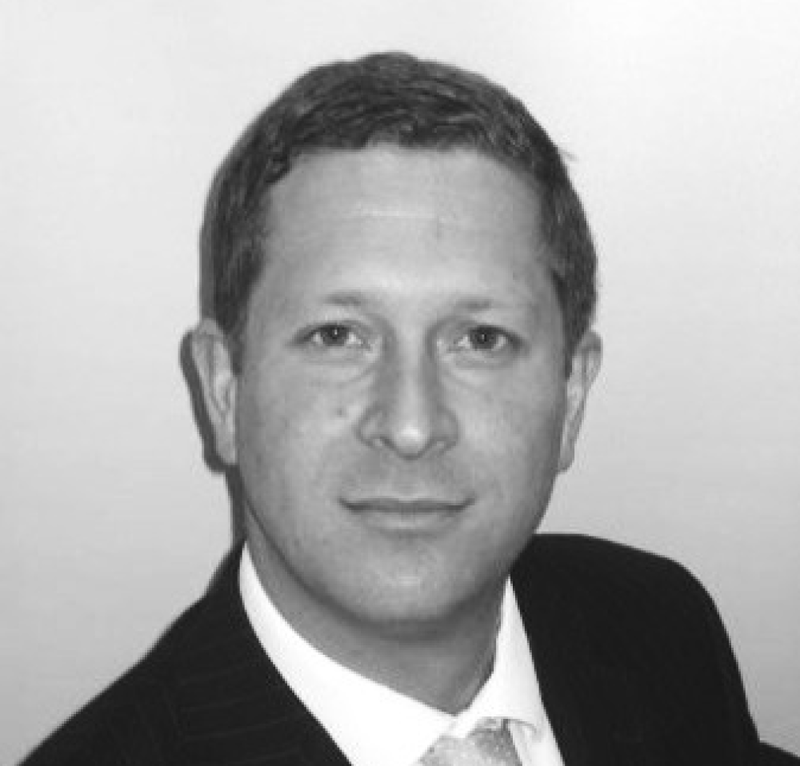 Simon joined Carter Jonas in 2011 as Head of Lettings, after an 18-year stint with Countrywide’s John D Wood. 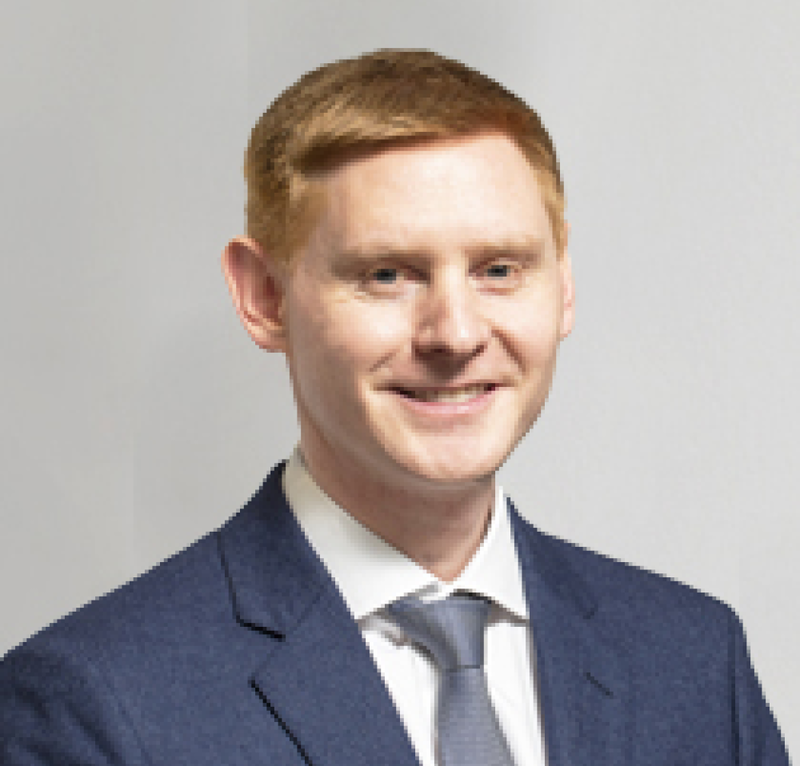 Carter Jonas has also recruited Simon McConnell as Head of Residential Sales in Oxford – the firm’s largest base outside of London. 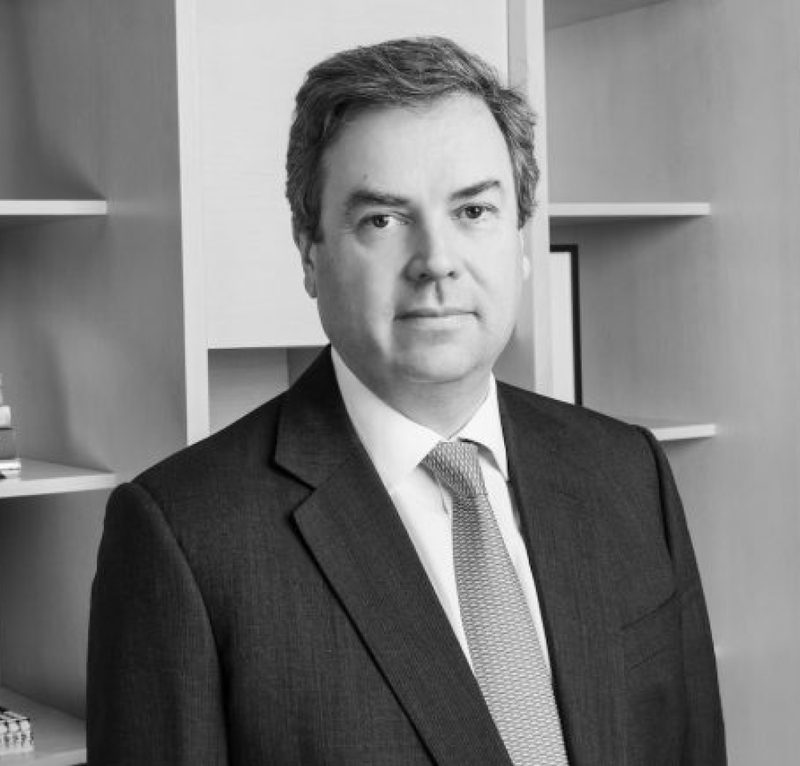 He takes over from Mark Charter, who joined Carter Jonas back in 1991 and has recently been appointed as the firm’s new Head of Rural in Oxford. 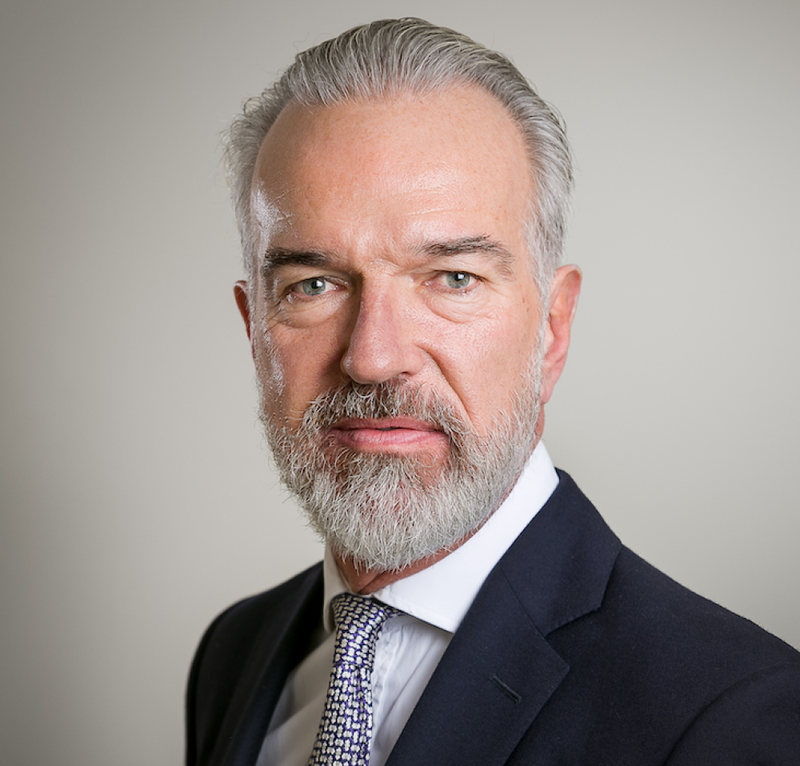 Strutt & Parker’s long-standing Head of London Resi, Charlie Willis, has moved on after 18 years with the firm. Louis Harding has taken over as Head of London Sales. Hugo Headlam has joined hybrid estate agency Youhome, after 18 years at John D Wood. He is looking after a patch covering SW1, SW11 and SW18 as one of Youhome’s network of “Property Gurus”. Allsop’s Richard Watson has joined Irish property auction firm BidX1, which entered the UK market and acquired Andrews & Robertson a year ago, as Head of Residential Auctions in the UK. Watson had been with Allsop for more than 17 years. 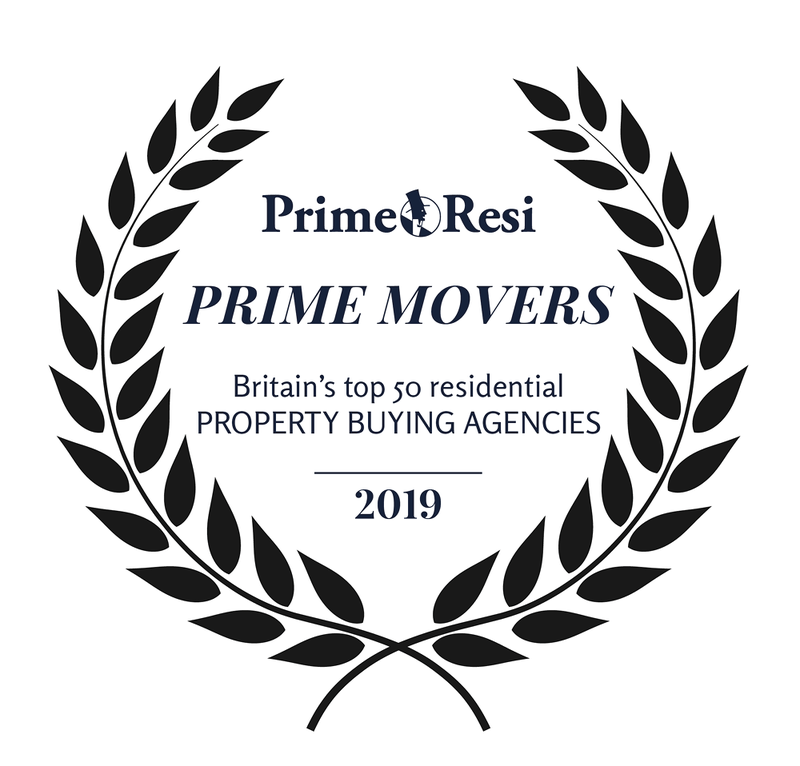 Property Vision, The Buying Solution and Prime Purchase topped PrimeResi’s annual “Prime Movers” index of the 50 most influential, respected and connected buying agencies in Britain. British Land Plc, which owns a £12.9bn property portfolio including Clarges Mayfair and realms of commercial real estate, has made as suite changes to its top table: Executive Directors Tim Roberts and Charlie Maudsley will step down from the Board at the end of March; Darren Richards has been named as the new Head of Real Estate; Sally Jones gets an expanded remit to cover investment strategy and technology initiatives. In addition, Emma Cariaga, Head of Operations at Canada Water, and David Lockyer, Head of Broadgate Campus, will join British Land’s Executive Committee. 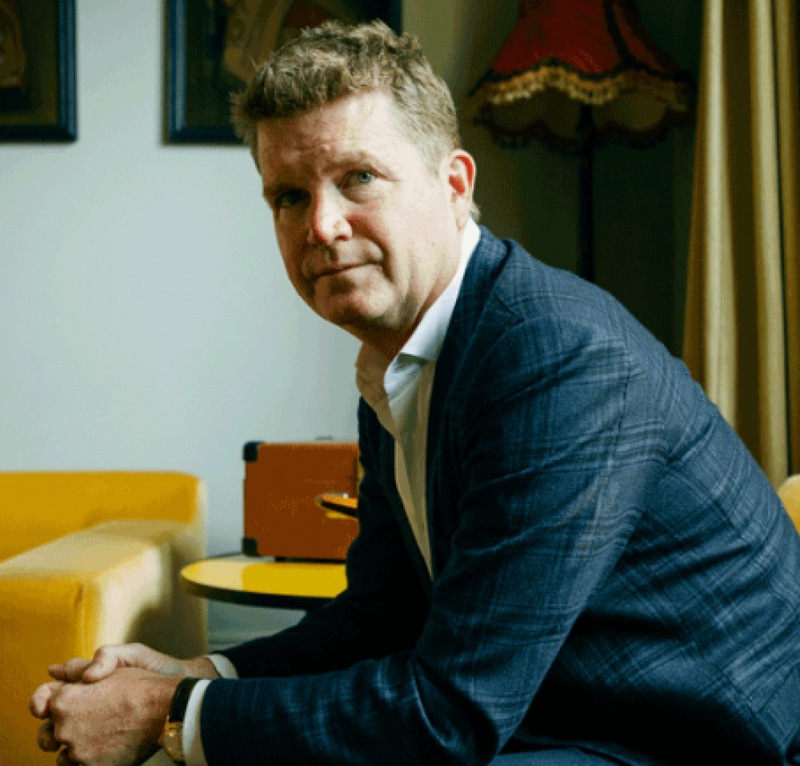 Grosvenor Group has recruited former US Ambassador to the UK Matthew Barzun as a Non-Executive Director; he’ll be joining the firm’s Board on 21 March 2019. 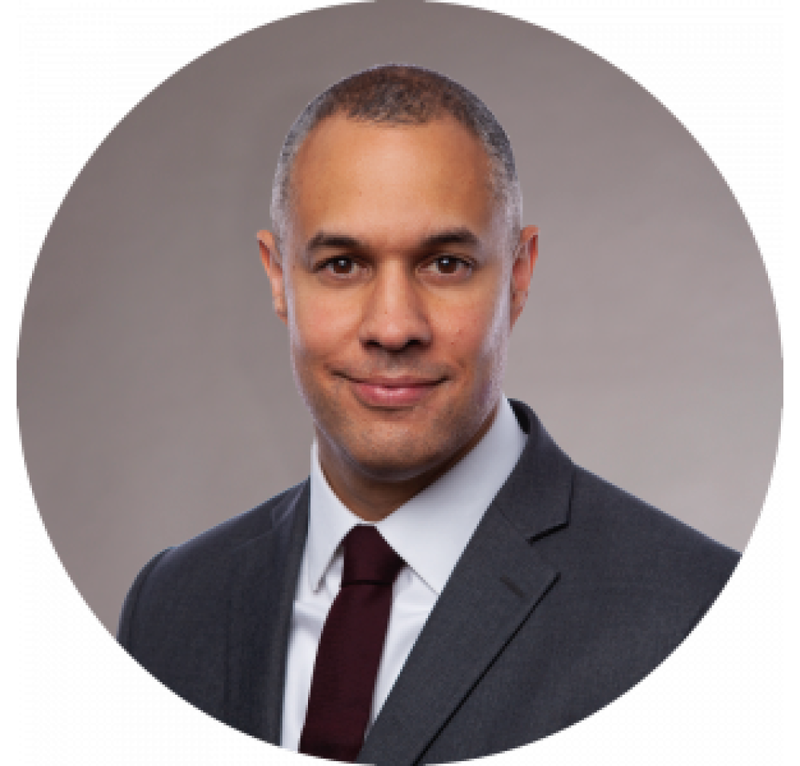 Almacantar founder Mike Hussey has joined Chelsea-based family-owned property development / investment firm Martin’s Properties as Non-Executive Director. He replaces Martin’s former Non Exec, Neil Sachdev (a former Head of Property at Sainsbury’s) who stepped down at the end of 2018. Planning and development firm Montagu Evans has recruited JLL’s Bruno Jaczkowski as a Partner in its housing team. 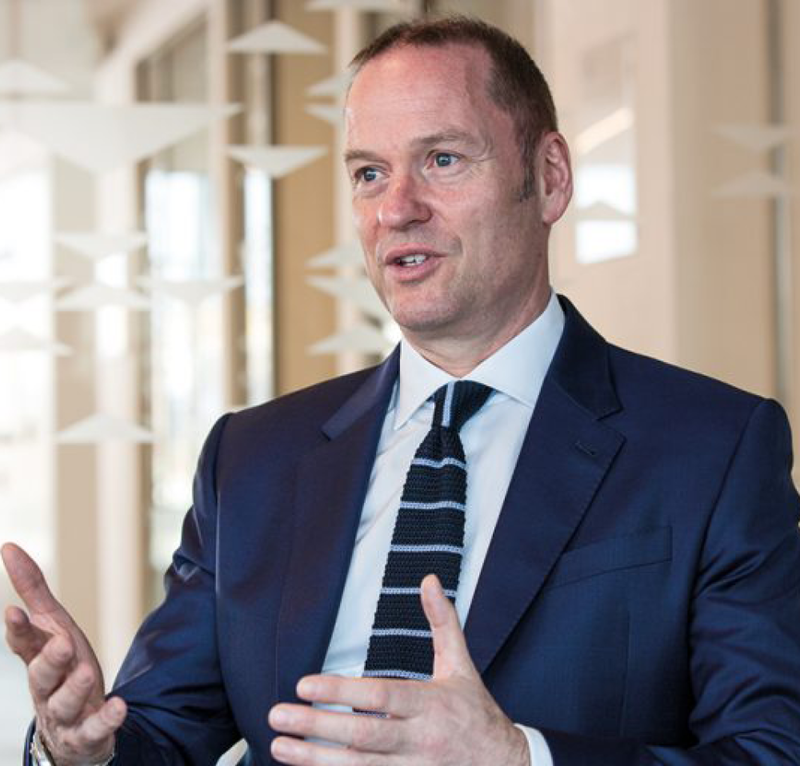 Jaczkowski has spent the last eight years with JLL, as Head of Acquisitions in the firm’s residential land business. Iceni Projects has recruited two new Senior Planners for its London office. Mairead Flower joins the Central London Planning team from RPS CgMs; Gregg Boyd has joined the Strategic Planning team from GL Hearn. Former Coreco man Rob Gill has launched a new mortgage brokerage in London, teaming up with Hong Kong-based private banker James Hughes. The new firm, Altura Mortgage Finance, will specialise in sorting finance for overseas buyers acquiring property in the UK, but will also handle matters for more domestic residential and buy-to-let clients. 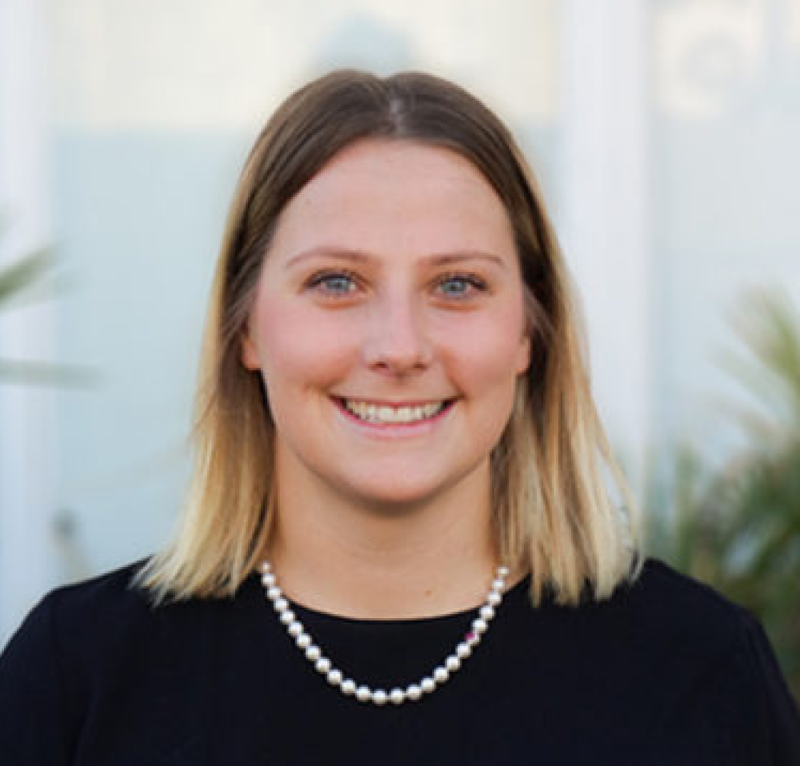 Angelica Donati has joined tech-centric property business investment firm Concrete VC as its second ‘venture partner’. CVC launched in 2016 with backing from JLL, Starwood Capital and Seedcamp. Architecture practice HOK has announced some changes to its leadership team in London, following the retirement of long-standing design principal Larry Malcic. 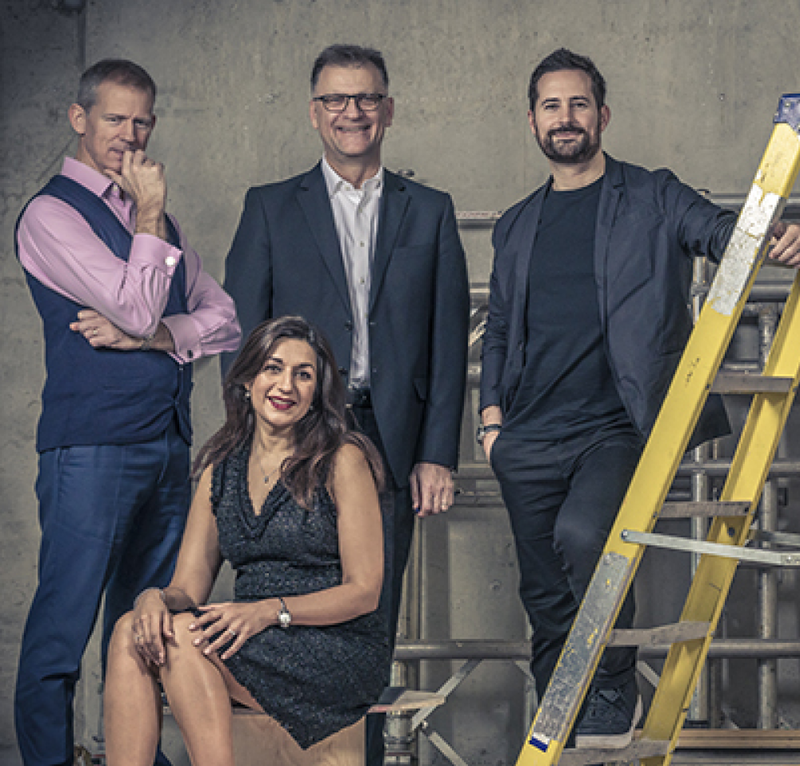 John Rhodes and David Weatherhead step up as design principals, taking the reins of the London studio alongside the current directors. Arup’s Farrah Hassan-Hardwick has also joined the London team as marketing principal.